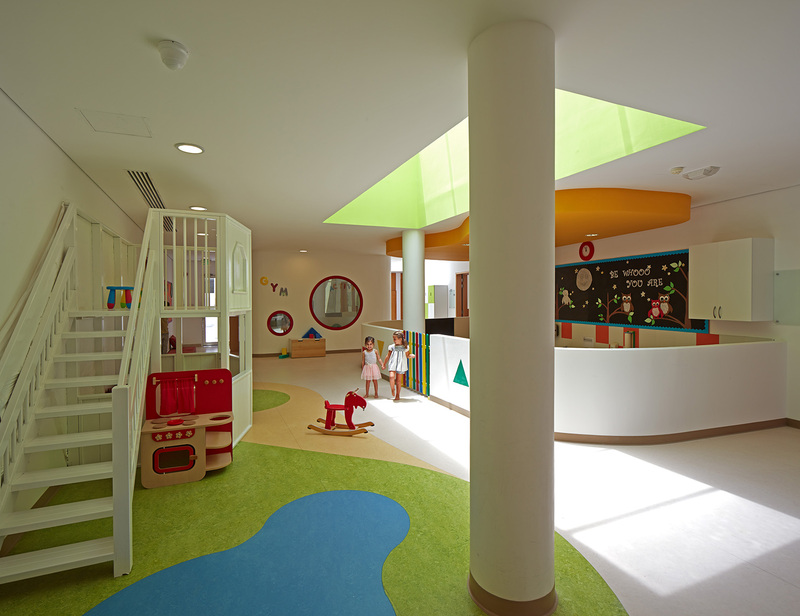 We are delighted to welcome you and your child to our new, purpose-built nursery. 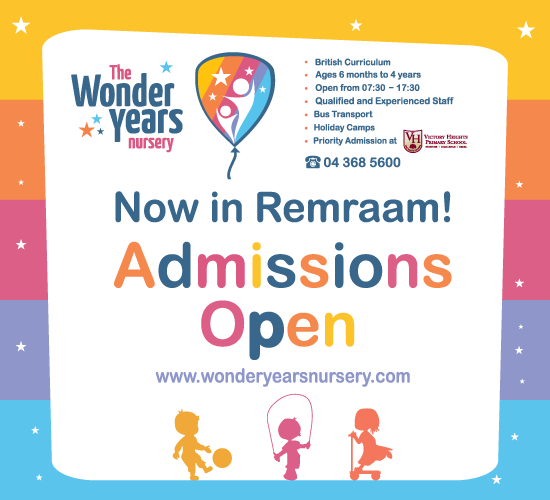 We are located in both Dubai Sports City and the Remraam, at Dubai Sports City, Wonder Years Nursery just walking distance of the Victory Heights residential community and within easy reach of areas such as Arabian Ranches, Motor City (including Green Community), Jumeirah Village Triangle, Jumeirah Village Circle, Emirates Living (Springs, Meadows, Lakes and Greens), and with the opening of our newest nursery in Remraam, we are also accessible to the nearby communities Mudon, Falcon City and Layan Community , amongst others. 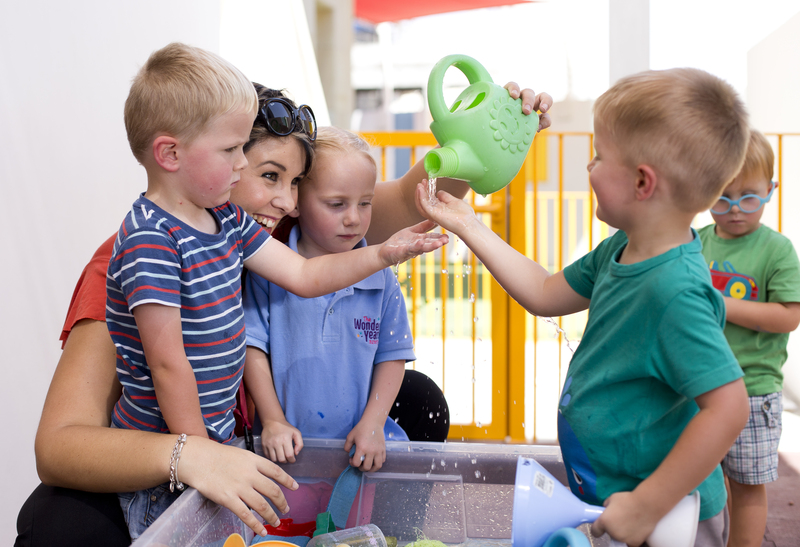 We have taken great care in every aspect of our nursery, right from the design of our building and our range of facilities to our educational materials and resources, and of course, most importantly, our carefully selected staff and the enrichment programme we offer. We have truly put our heart and soul into making this as ‘wonder’-ful an experience as possible and we hope that you and your child get as much out of our nursery as we have put in! 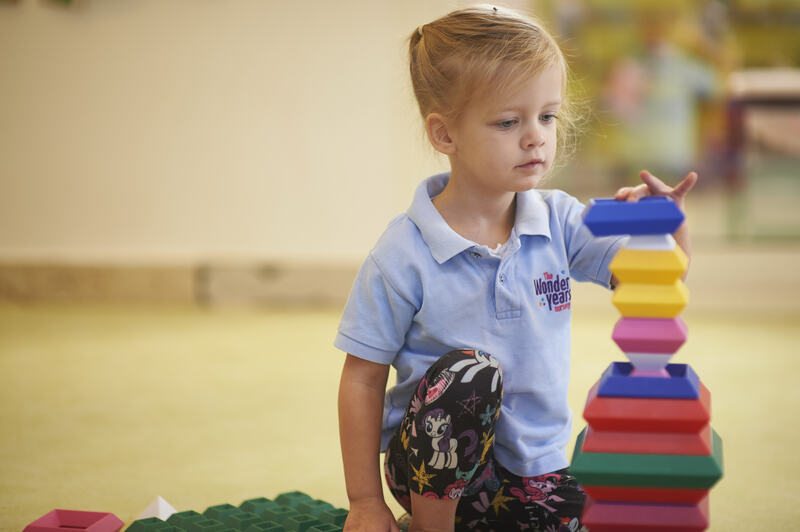 As Early Years Practitioners, our goal is to offer your child the best quality child-care and highest standard of Early Years education. At the heart of our philosophy is the belief that every child deserves the best possible start in life and support to fulfil their potential. A child’s experience in the early years has a major impact not only on their learning ability but also determines their future life success. A secure, safe and happy childhood is important in its own right and it gives children the self-esteem and confidence they need to make the most of their abilities and talents as they grow. 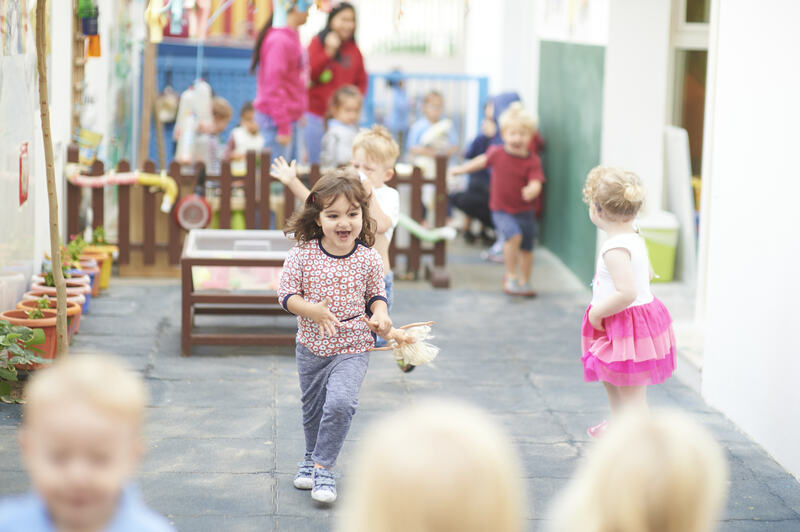 We look forward to being the provider of the high quality Early Years education and care which every child deserves; enhancing, enriching and laying the vital foundations for your child’s future learning and development. Your child’s future starts here, and we feel privileged to be an important part of your child’s memorable and very precious ‘wonder years’. At The Wonder Years Nursery, we understand that children have a unique world-view, a perspective that is completely different from that of an adult. We know that a child’s “clear-eyed vision, that true instinct for what is beautiful and awe-inspiring” is something profound and valuable. Our entire teaching methodology is rooted in respect for the child and awareness that children are born learners, eager to make sense of the world around them. Our role is not to attempt to control this process but to enable and enhance a child’s natural learning by providing a safe, secure and stimulating setting where they can benefit from the greater social interaction and structured environment that we can offer. At The Wonder Years Nursery, we see your child’s early years as years of true wonder and discovery; a magical time for children when they can delight in the simplest of things – from a scented flower to an iridescent soap-bubble to a flying bird, everything is a source of wonder and fascination. These early years of wonder, when children gradually become aware of the world around them, are a crucial phase in their development and have a life-long impact on their perception of themselves and others. 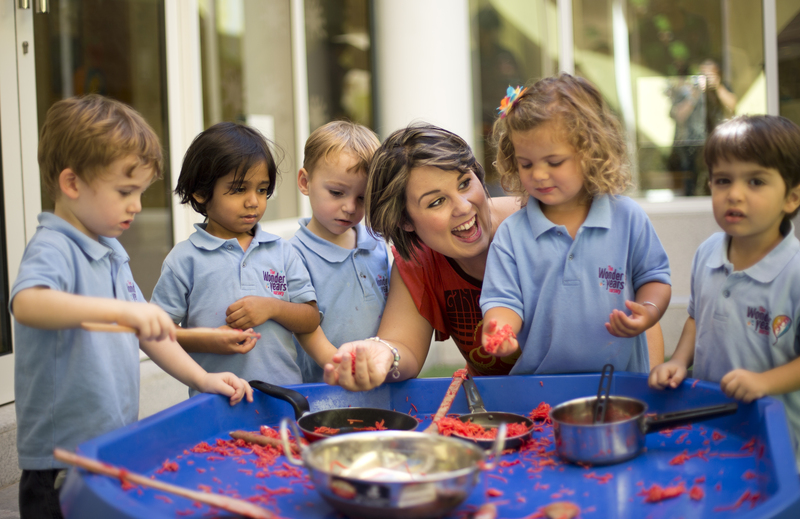 Our mission at The Wonder Years Nursery is to be this adult – companions who can guide your children as they embark on this voyage of discovery, nurture their sense of wonder, encourage their natural curiosity, stimulate their imagination and enable them to experience the joy of learning through play. We want to help develop in your children a life-long love of learning and the confidence to deal with an ever-changing world. We believe that the genuine sense of self-esteem that comes with independence and actual achievement is key to a child’s development. Children have an innate awareness of this – hence their constant desire to “do it myself”. Our approach is based on fostering independence and encouraging achievement from an early age through our reassuring routines and carefully designed programme of activities. Above all, we want to help your children to become independent and confident learners. Children know this is possible. So should adults. 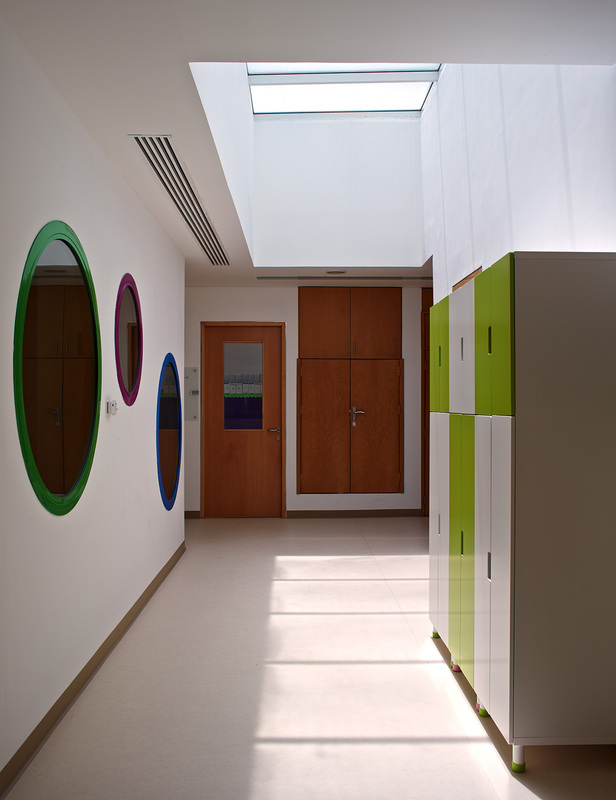 We are in new, purpose-built premises that have been specially designed by a leading local architect to maximise the potential of our location. 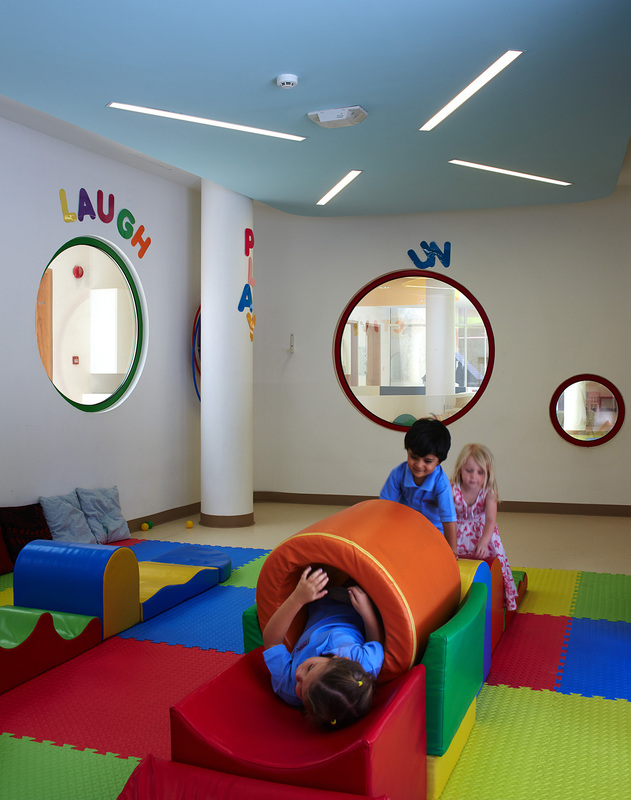 Our nursery consists of 12 light and airy classrooms with attached toilets, spacious central indoor play area, Reading Den, Role Play, Art zone, Gym, fully equipped medical clinic, reception and administrative office, and secure entrance. 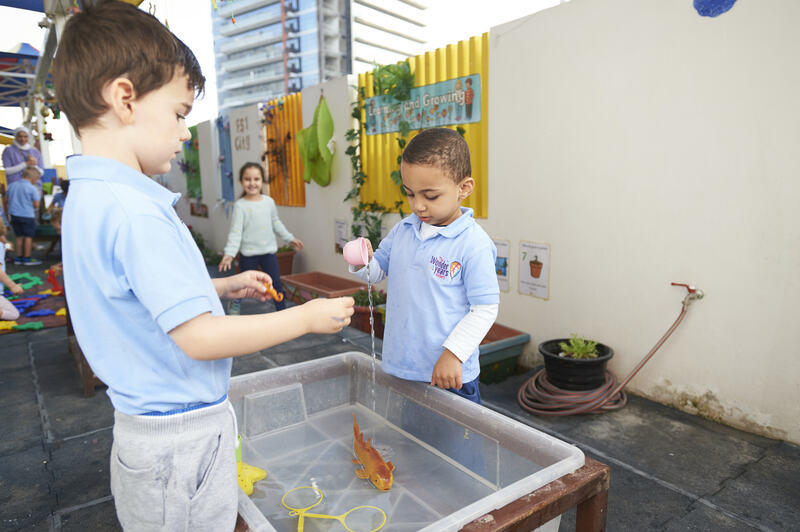 All our classrooms and play areas are equipped with high quality, specially designed and carefully selected educational materials and play equipment which undergoes a daily hygiene and safety check. 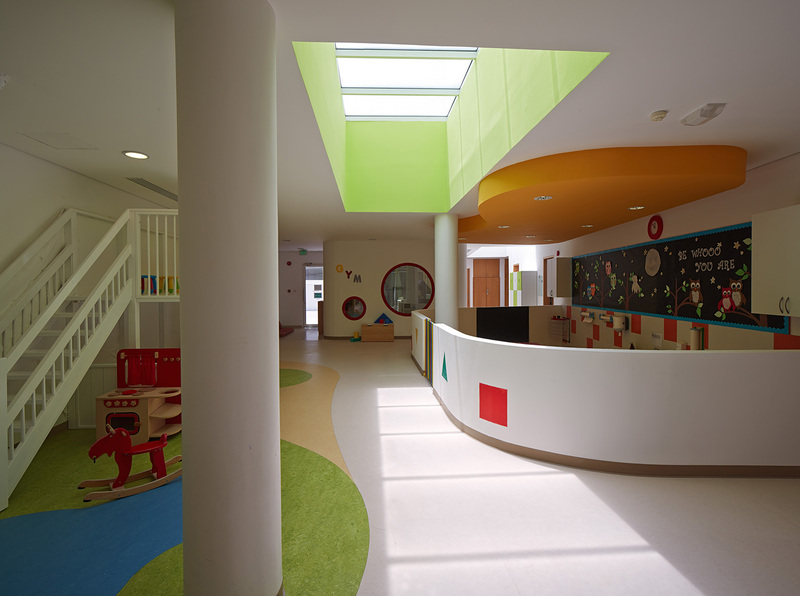 Each classroom leads out on to its own section of garden which is shaded, secure and separate from the main garden and play area. Here children can enjoy engaging in ‘messy’ play, sand and water activities, chalking and mural painting. All classes have a dedicated outdoor area attached to each classroom. In addition, there is a large central shaded outdoor play area, separate outdoor zone for the babies (under 18 months), a bike track, sensory garden which leads off the indoor play area, and water play area allowing us to combine the spaces as required. The play area includes a sand pit, swings, slide and climbing frame all surrounded by extensive safety surfacing. Around the garden, children are able to enjoy digging, planting, sand and water activities as well as a ‘sensory nature’ walk. We also have a specially designed rider track to accommodate ‘ride on’ cars, trikes and bicycles against the backdrop of a unique mural.